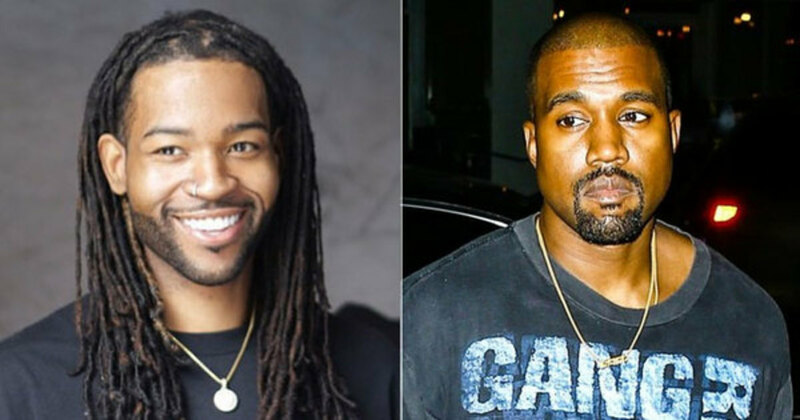 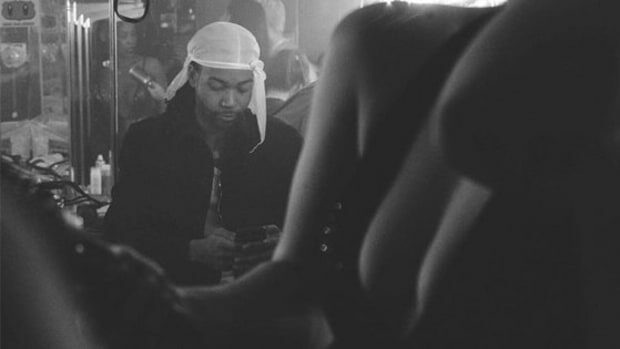 PARTYNEXTDOOR has new music "coming out" with Ne-Yo and T-Pain, according to the artist himself, but the collaboration that everyone will undoubtedly be talking about is his work with Kanye West. 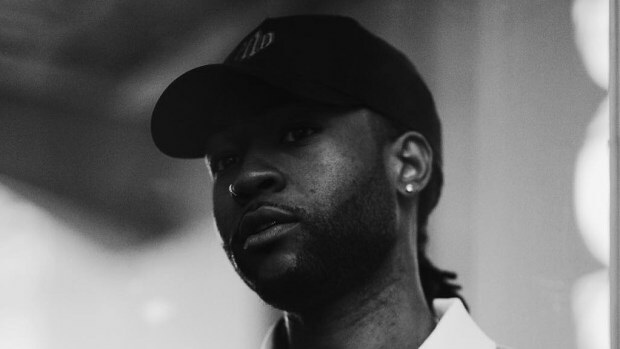 Following the 2016 release of his second full-length studio album, PartyNextDoor 3, the OVO singer-songwriter and producer has released an EP (Colours 2) and penned records for DJ Khaled ("Wild Thoughts," "Shining") and Usher ("Let Me"). 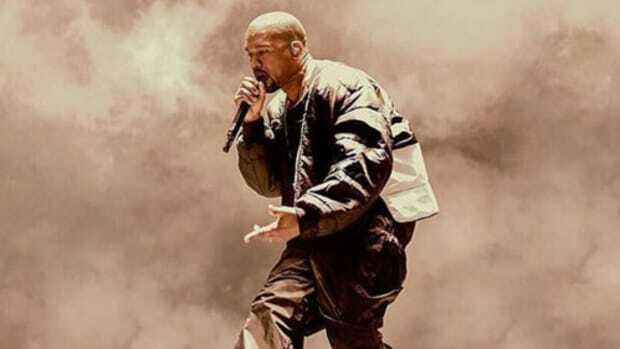 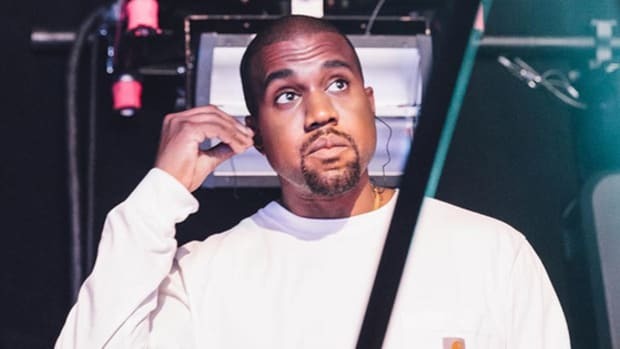 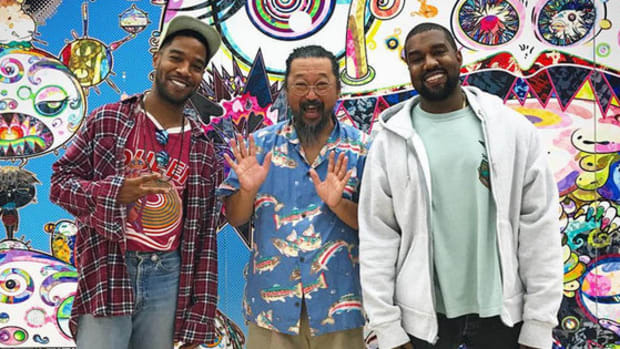 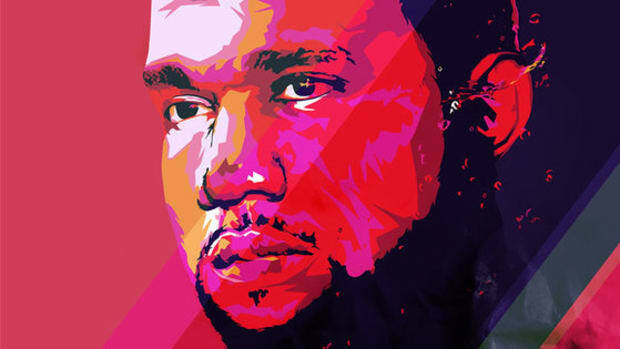 As for Kanye, while the CEO of Def Jamhas no idea if and when a new album from Ye will be available for the masses, West has reportedly been in the studio for the past several months. 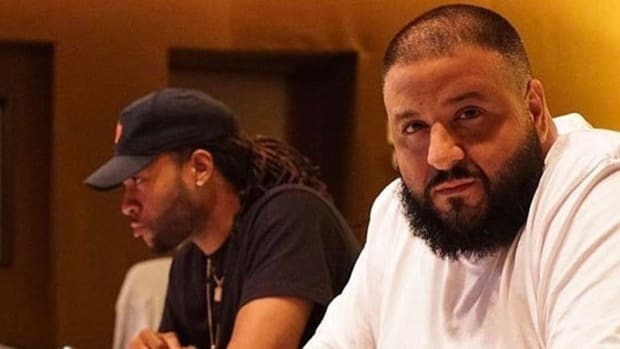 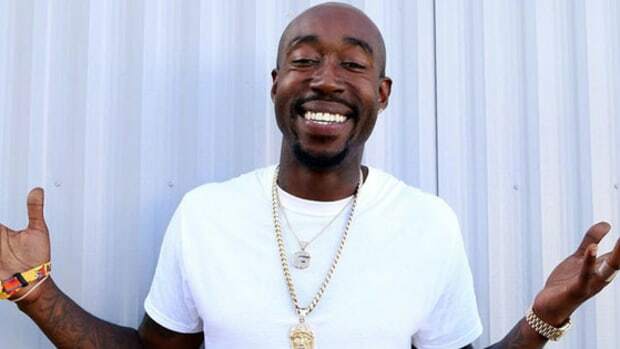 In addition to working on his own material, West has also been at the helm of Pusha T&apos;s forthcoming King Push LP, which is "85% done" according to Virginia native.